max has been begging me to take him to waffle house for weeks now. he's never been before...but i think the simplicity of the name lured him in. he knew exactly what was going on in there. and my guy is obsessed with waffles! this morning we woke up early and sneaked away to waffle house for breakfast before school. it was everything he had hoped for! we sat at the bar and rubbed elbows with regulars...ate waffles and scrambled eggs and everyone around helped celebrate max's first trip to such a happy place. 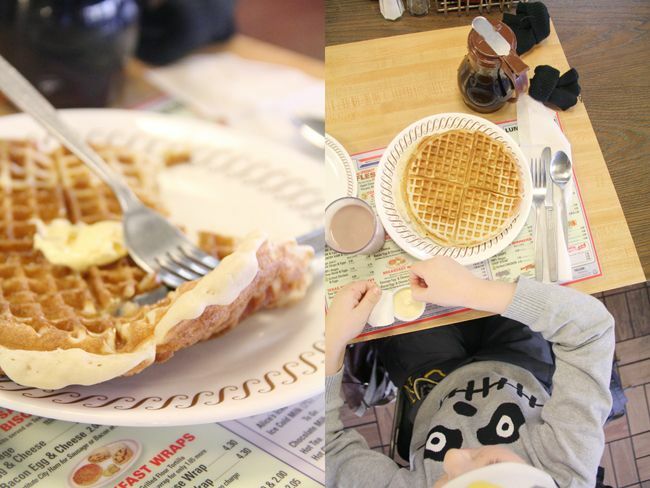 after the head cook handed max a waffle house baseball cap, we decided this was the most wonderful place in town. breakfast dates with max and waffles bring out the smoochy side in me. that sounds like such a divine way to spend a morning. I love waffle house! it's such a great place! my mother and i used to have "special days," which were spent getting up early for waffle house steak and eggs, then we would head up north to the Neil Armstrong Space Museum. when we were done there, we'd go bowling. i still look back on them fondly. you're a wonderful mother, Katie, my love. How adorable! 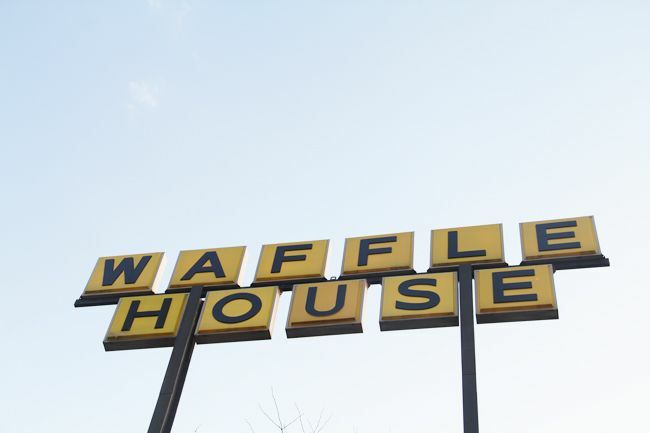 I've never been to a waffle house either and now I think I need to go. ohh my that waffle looks amazing. i don't know what my deal is but i find myself craving waffles far too often. o goodness I haven't been to waffle house in forever! need to go now! breakfast. my favourite meal of the day. 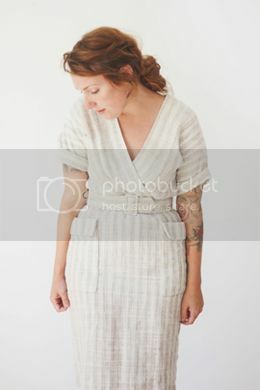 lovely photos as always! This just lightened up my entire already-lovely evening! Waffle Haus! Waffle Haus! I think the only thing I can imagine liking more is the Waffle Truck in Portland. Max has good, good taste in food. 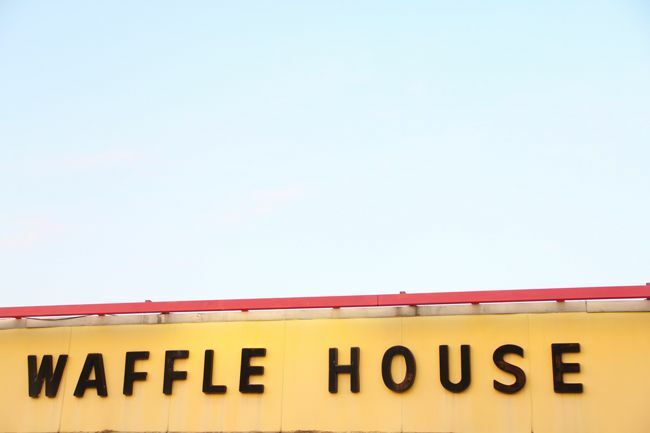 i've never been to a waffle house either! I love your posts about Max and the things you do. I have a 17 year old son and funny enough I just posted about our breakfast on Friday at my blog. Great Mama's think alike! 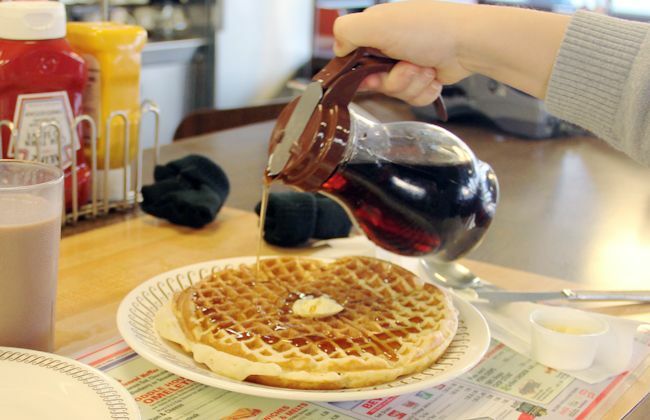 few things can match a mom-son date, but add syrupy waffles to the mix and we can pretty much call it heaven. 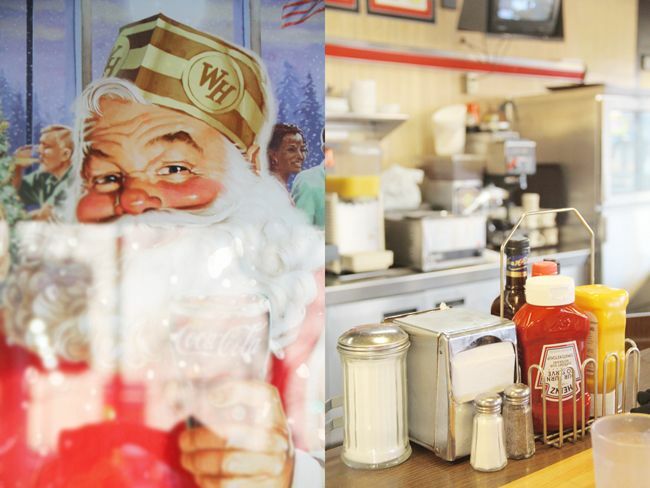 Ahh, Waffle House. I haven't been to the Waffle House in years. I hope that the ones in my home town still look the same. I love that they still have that orange, yellow and brown color scheme. And the same plates and menu! Man, thanks for this nostalgic post. Your family is adorable. It's so lovely to see how much you enjoy life and your family. LOVE your blog. i am now following. This all has me smiling BIG!! haha...for a bunch of awesome reasons!! 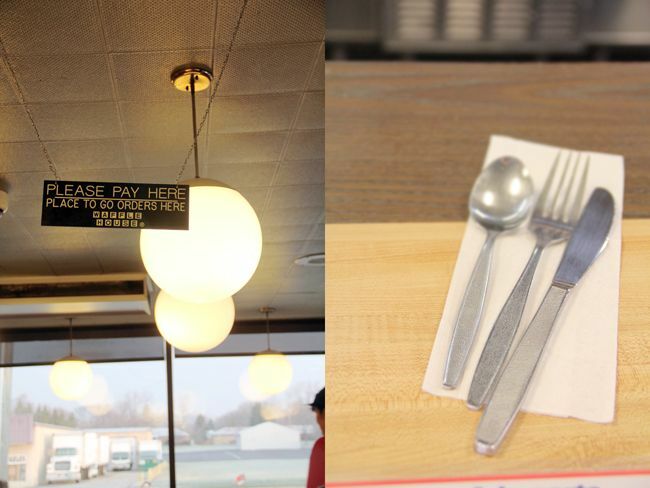 :) Waffle house rules! what a perfect way to spend an early morning :) and i bet he loved it! You and Max are adorable with your little dates! So sweet that he wanted to go to Waffle House. I haven't been there in forever... waffles are so tasty!